Miami Party Bus and Limo Rentals! View Our Party Bus Fleet & Make A Reserveration Online! You can have plenty of events to attend when you travel in a Miami party bus. If you arrive to the city via airplane you will find that we provide a great airport transfer service from MIA Airport. All of our limo bus rentals are ready to help you travel to your destination. You have options of selecting a party bus rental in Miami Florida that will get you to your hotel or to a convention center to check in for a corporate event. Enjoy the point to point transportation service that we provide with a party bus in Miami FL whether you are going to Fort Lauderdale or Key West. So many options to decide from when you reserve a Miami party bus that you will have an option for a vehicle. Make plans to help your business grow or share ideas with those that are growing and moving forward in the business that you are in. You can find yourself presenting or even just attending a corporate event that will help you grow and move forward. With a trip to the Miami Convention Center 33131 you will be able to explore this magnificent location comfortably with fellow colleagues or business partners. You can end up traveling to Miami Beach Convention Center 33139 as you share the area with other big events taking place. You can end up traveling to the Bayfront Park Amphitheater 33132 as you enjoy the beautiful view into the bay area. You will see plenty of ships passing by. If you are looking for an airport transfer service you will be able to enjoy the ride in any of our limo buses in Miami Florida. With the spacious interior you can actually walk around the vehicle and even share a game plan with your fellow co-workers as we pull in with our Miami party bus. Not many party bus companies can provide the type of transportation service that a lot of big marketing and corporate companies are in need of. With our party bus prices you will be able to reserve any of our fleets at a price that you will be able to afford. 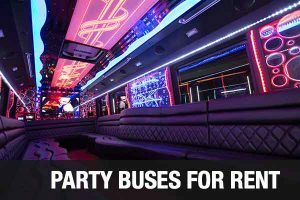 With our cheap party bus rentals in Miami FL you are able to make sure you get the vehicle you need for as many hours that you are looking for. Rent a party bus in Miami to help you transfer from one location to the next with your family and friends. Sit comfortably as we arrive to your wedding with a low cost wedding party bus. Save money and enjoy a safe ride to any destination throughout Miami-Dade County. It is our goal to help you travel to your destination comfortably and on-time. 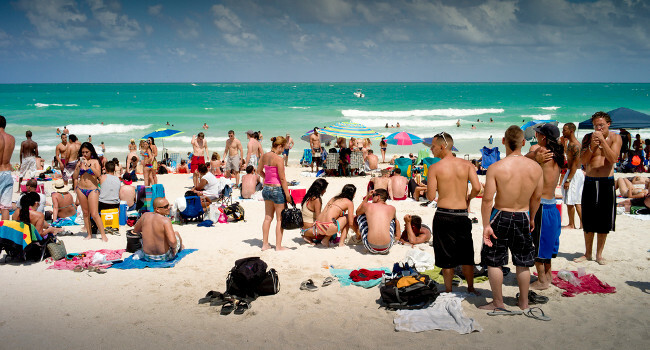 With all of our Miami Florida transportation rentals you will not be disappointed by what we have to offer you. It is all about style and having the right amenities for the right occasion. 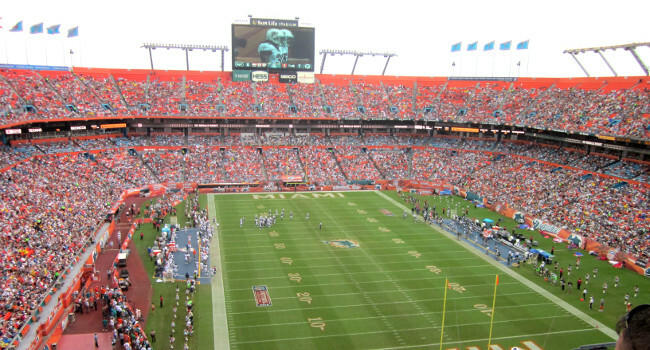 You are more than welcomed to bring in your own into our Miami FL shuttle bus. Speak with a customer service representative and get the questions answered as well as your reservation set for your outing.